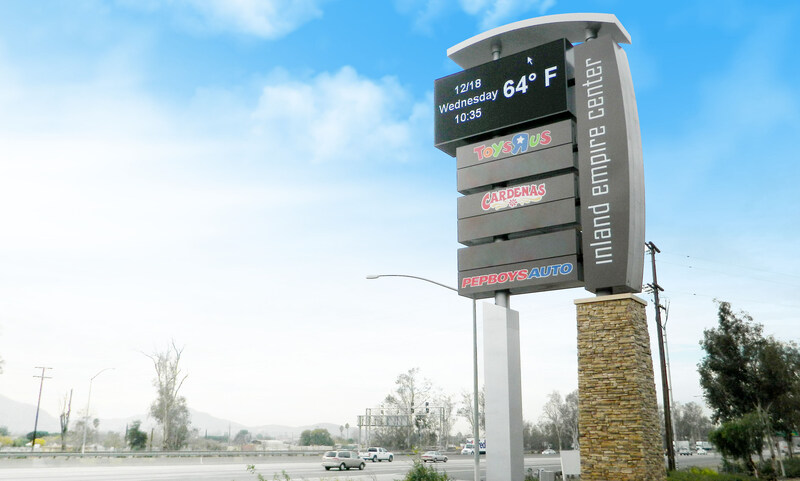 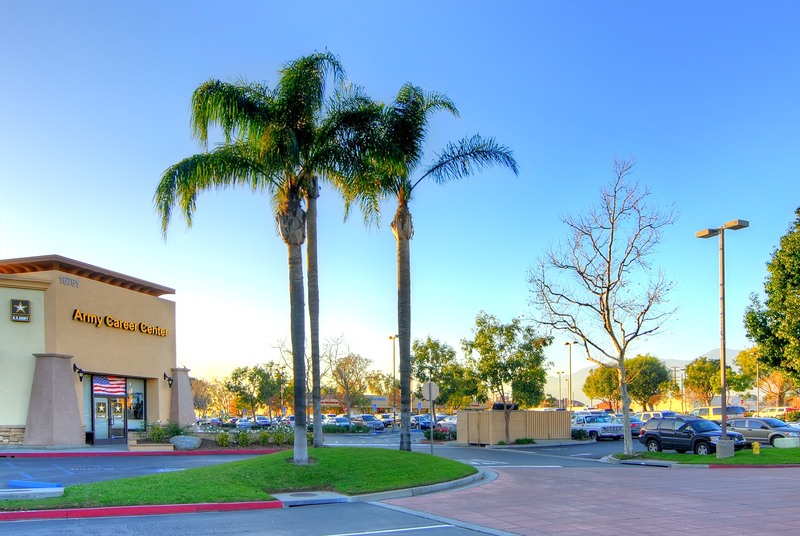 Inland Empire Center is strategically located in the heart of the Inland Empire. 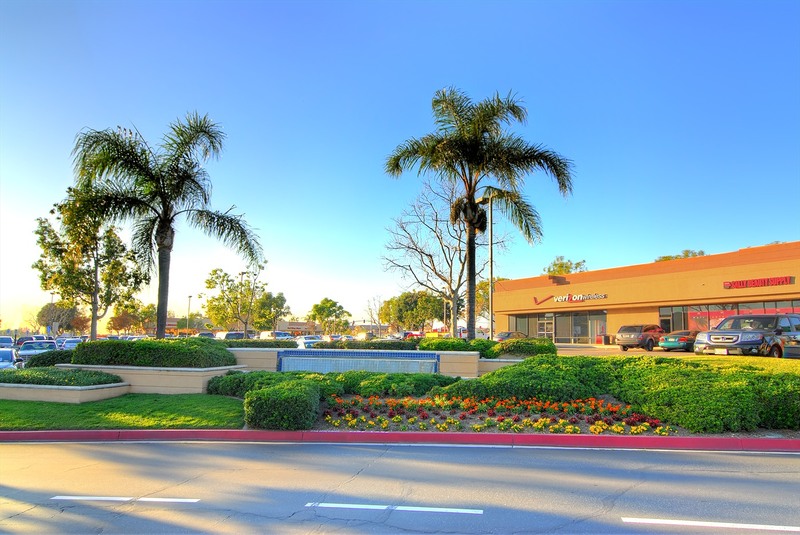 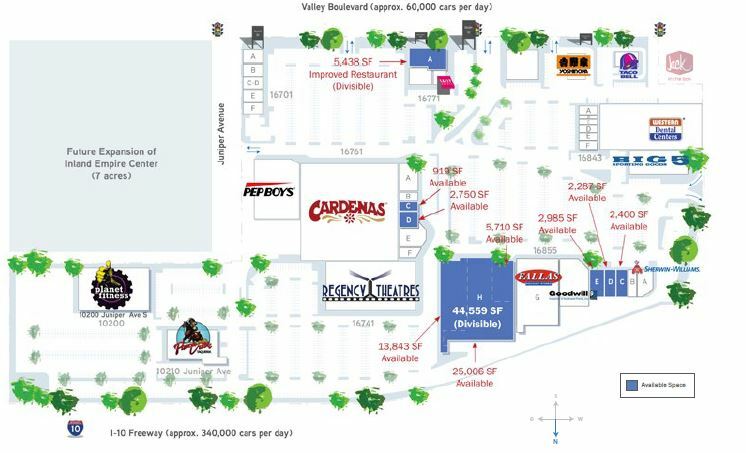 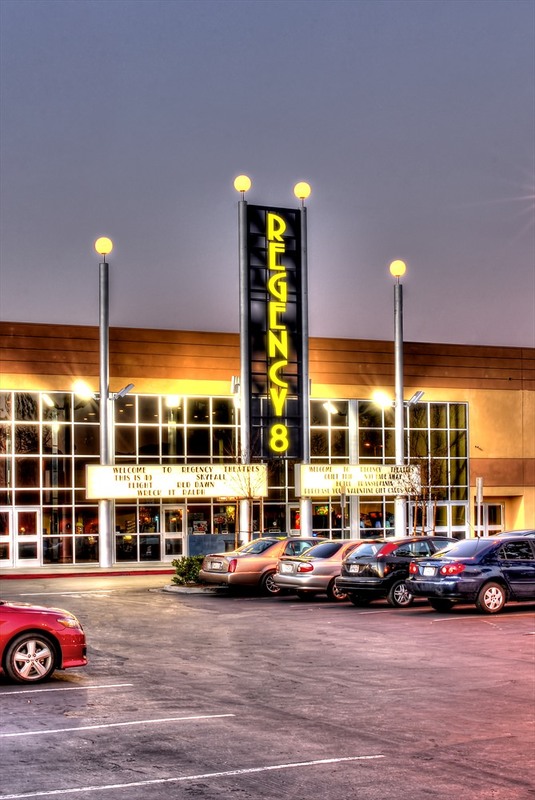 This high quality community shopping center is well positioned to serve the retailing needs of this rapidly expanding trade area. 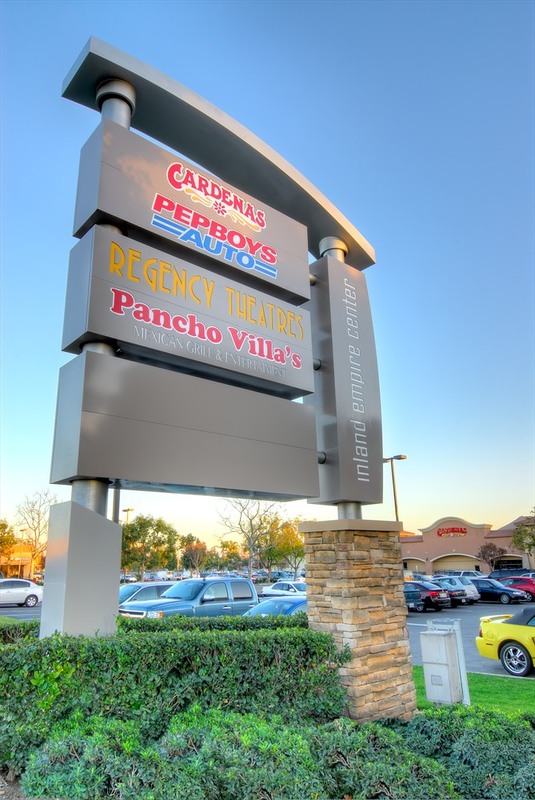 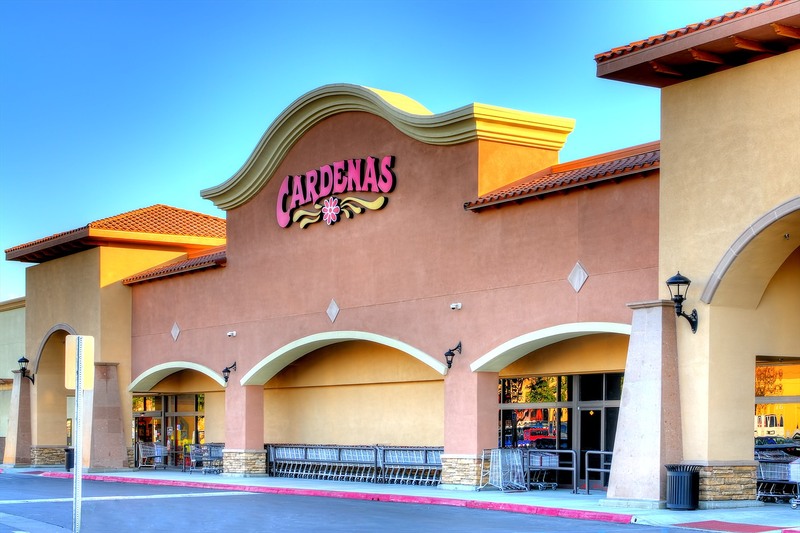 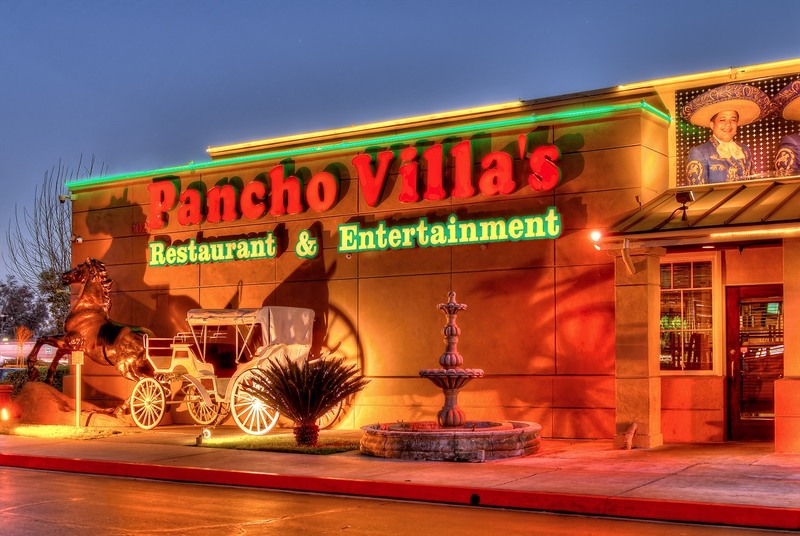 It is located at a busy intersection, and has I-10 freeway visibility with super frontage and access.